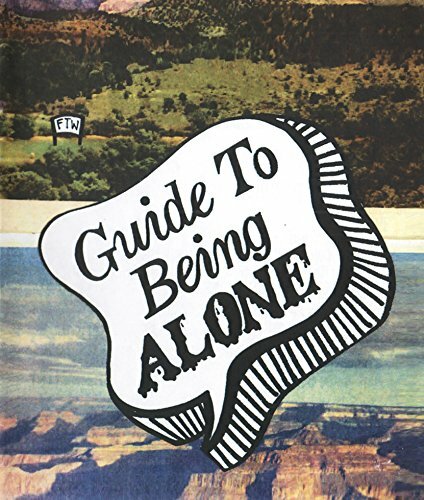 Guide To Being Alone zine explores the basics of maintaining a positive attitude while being on the outs about solitude. Guide To Being Alone zine is an 8.5" x 7" black and white publication with a color cover. Zine was written by Julia Arredondo in 2012 and published through Vice Versa Press.